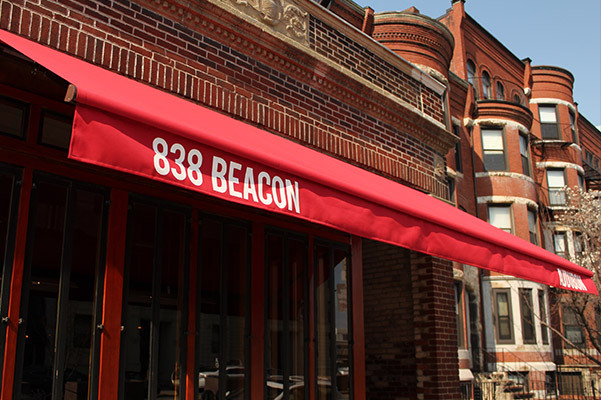 A friendly neighborhood bar and restaurant located within walking distance to Boston’s historic Fenway Park. We offer an evolving beer list, carefully crafted cocktails, and a seasonal menu ranging from lighter sharing plates and salads, to more full fare cooked over a charcoal grill. A modern, yet comfortable space, with an outdoor patio open for lunch, dinner and brunch on Sundays. Great for pre-game or post, our friendly staff will always make you feel welcome.